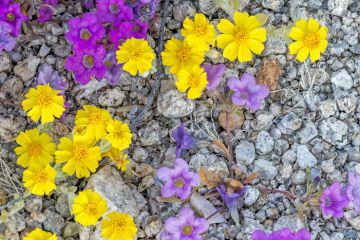 An occurrence usually limited to once a decade, this spring’s wildflower super bloom in California comes only 2 years after the previous display. 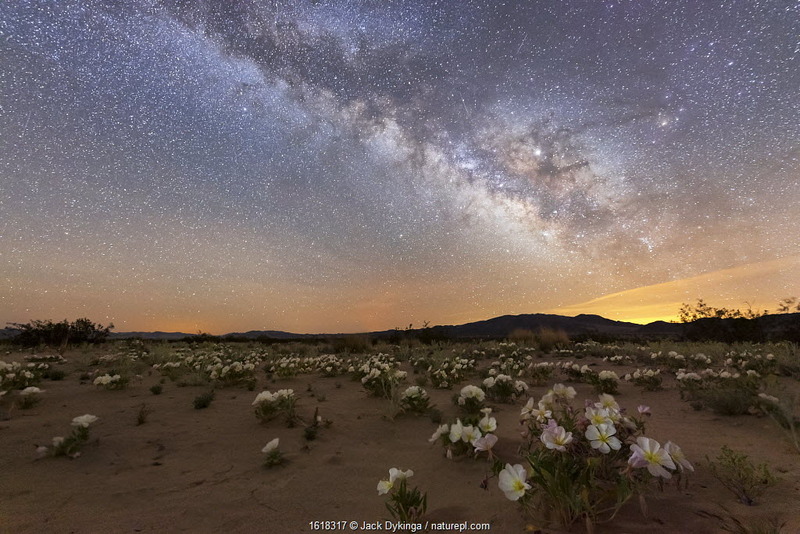 Check out a full gallery of Jack Dykinga’s work. 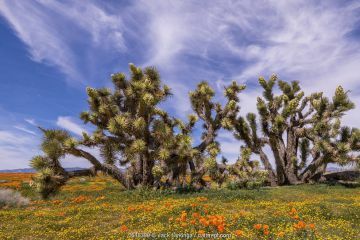 Backlit silver cholla cactus (Cylindropuntia echinocarpa) surrounded by California poppies (Eschscholzia californica), beneath the eroded boulders that define the park. 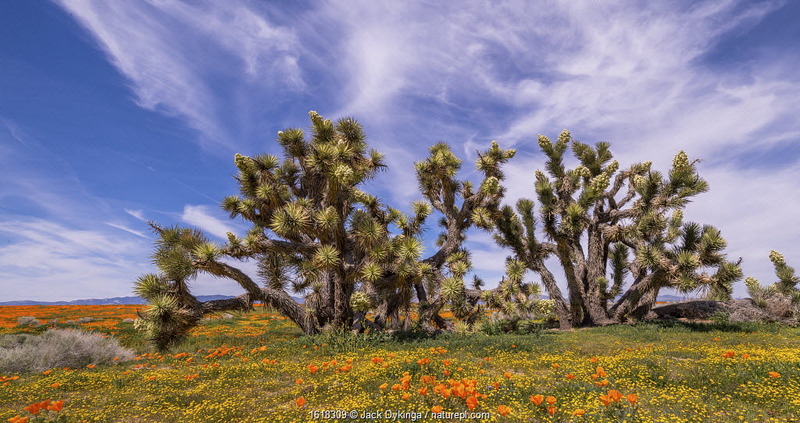 Joshua Tree National Park, Mojave Desert, California, USA. 24th March 2019. 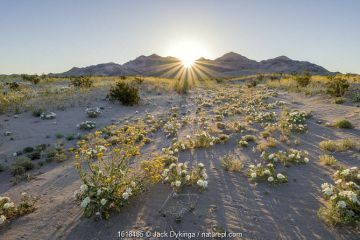 Birdcage evening primrose (Oenothera deltoides) and desert golds (Geraea canescens) carpet the sandy washes beneath the Calumet Mountains at dawn. 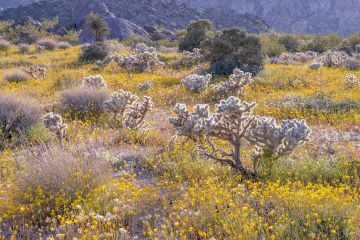 Mojave Trail National Monument, Mojave Desert, California, USA. 18th March 2019. 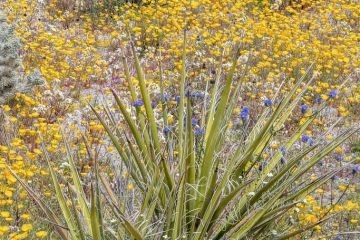 Yucca surrounded by California poppies (Eschscholzia californica) and phacelia, in the dry arroyo water course. Joshua Tree National Park, Mojave Desert, California, USA. 27th March 2019. 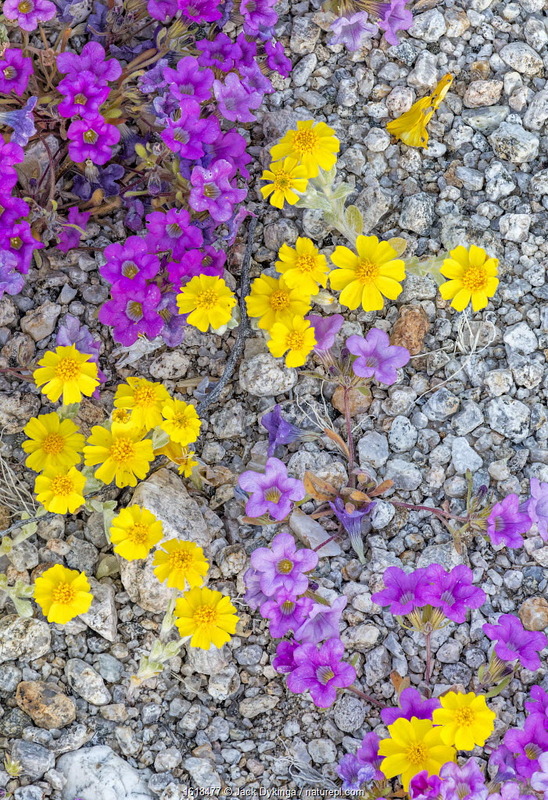 Purplemat (Nama demissum) and California goldfields (Lasthenia californica) growing through pebbles of a dry streambed. Joshua Tree National Park, Mojave Desert, California, USA. 25th March 2019. 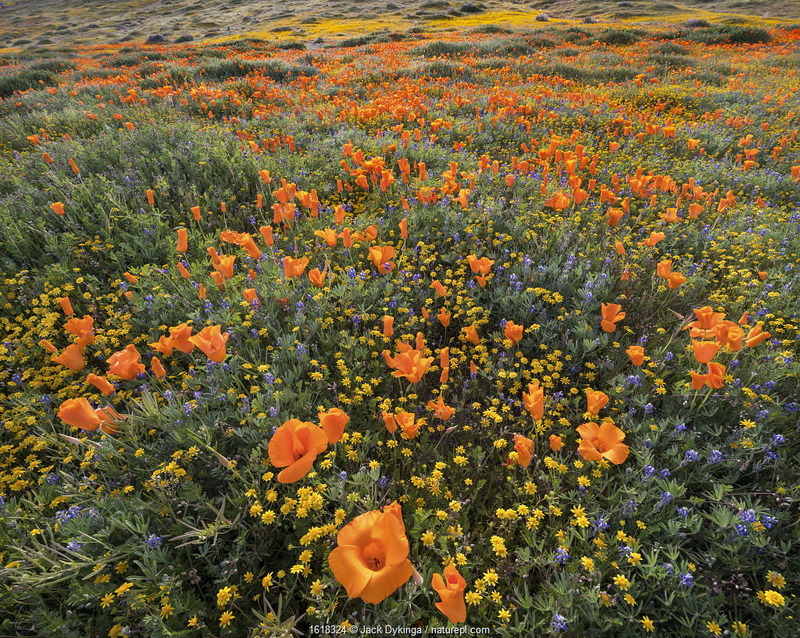 Carpet of yellow California goldfields punctuated by orange California poppies. 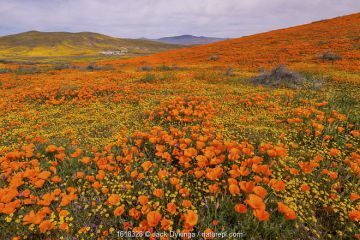 Antelope Butte, near the Antelope Valley California Poppy Reserve, Mojave Desert, California, USA. 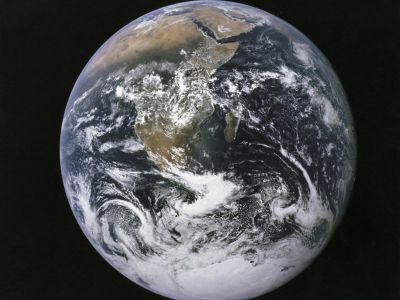 1st April 2019. 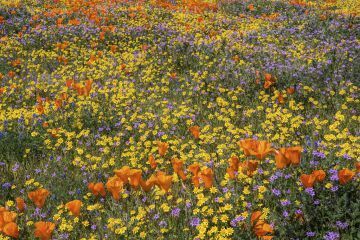 Yellow California goldfields (Lasthenia californica) and orange California poppies (Eschscholzia californica), with lupins intermixed. 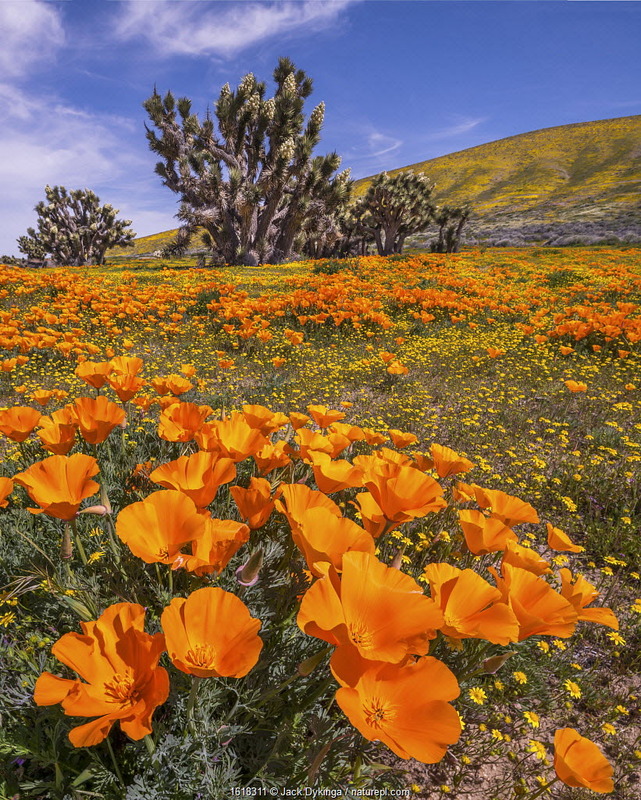 Antelope Butte, near the Antelope Valley California Poppy Reserve, Mojave Desert, California, USA. 31st March 2019. 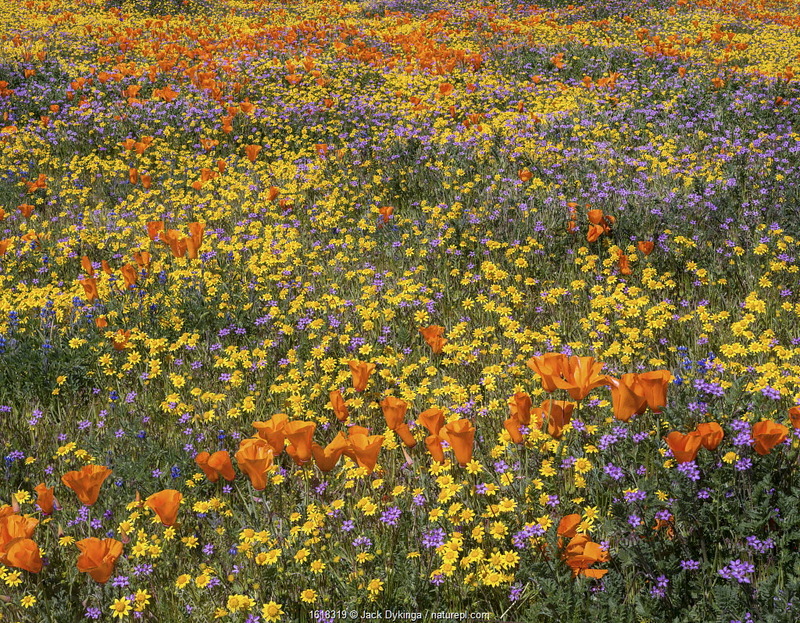 Steep valleys in the foothills of the Temblor Range, carpeted with Coreopsis (yellow) and Phacelia (purple) with patches of orange California poppy (Eschscholzia californica). 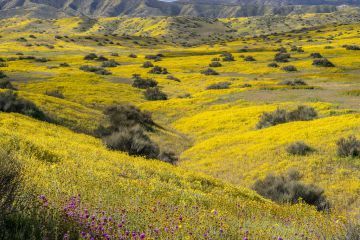 Carrizo Plain, California, USA. 31st March 2019. 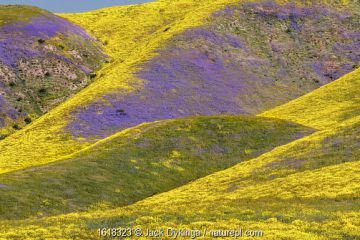 Foothills of the Temblor Range, carpeted with Coreopsis (yellow) and Purple Owl's Clover (Castilleja exserta) flowers. 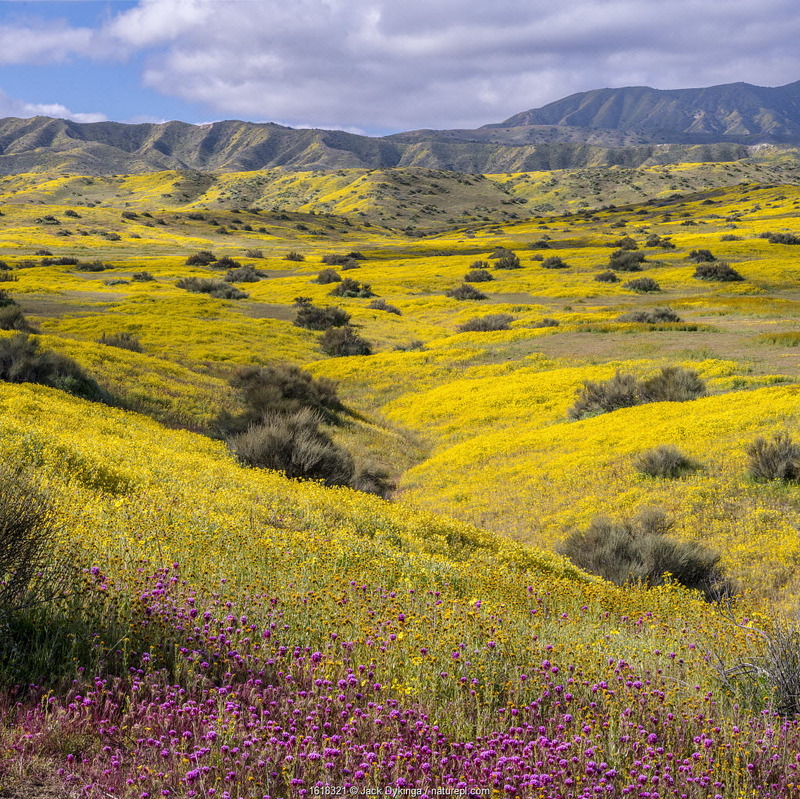 Carrizo Plain, California, USA. 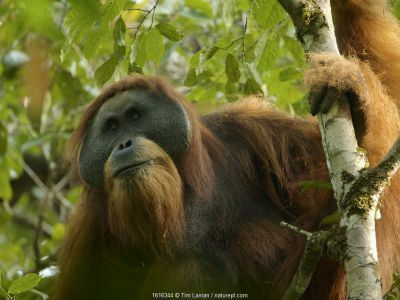 30th March 2019. 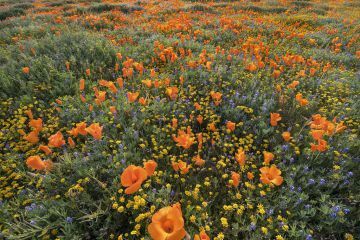 Yellow California goldfields (Lasthenia californica) and orange California poppies (Eschscholzia californica), with gilia intermixed. 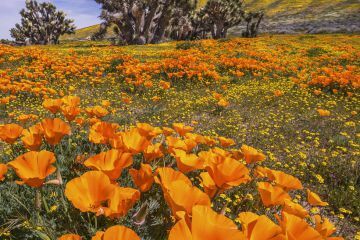 Antelope Butte, near the Antelope Valley California Poppy Reserve, Mojave Desert, California, USA. 29th March 2019. 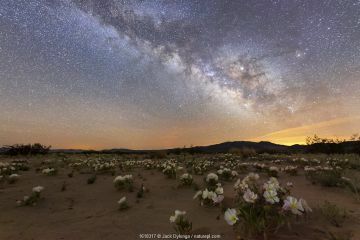 Night-blooming birdcage evening primrose (Oenothera deltoides) opened for moth polination, under the Milky Way. 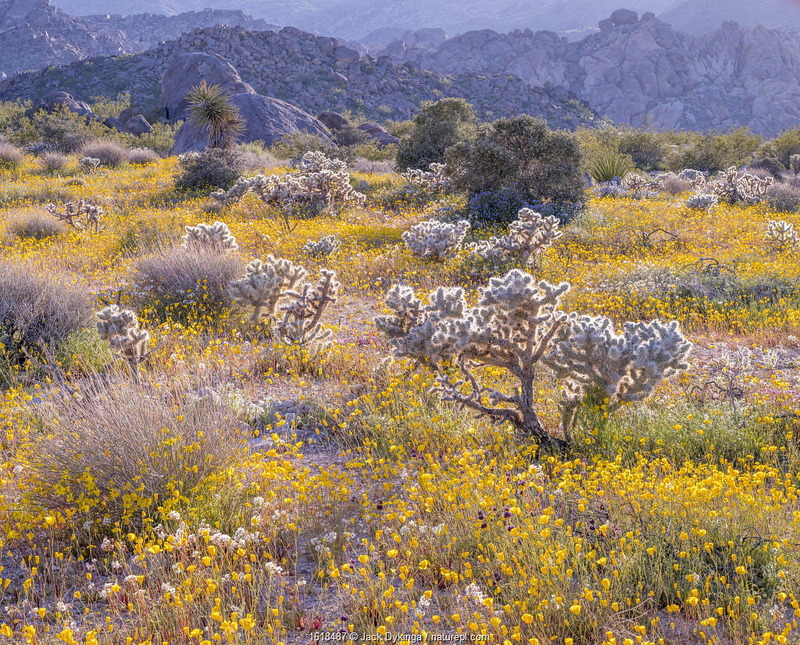 Mojave Desert, with Joshua Tree Wilderness and Joshua Tree National Park's Coxcomb Mountains in the background. California, USA. 3rd April 2019. 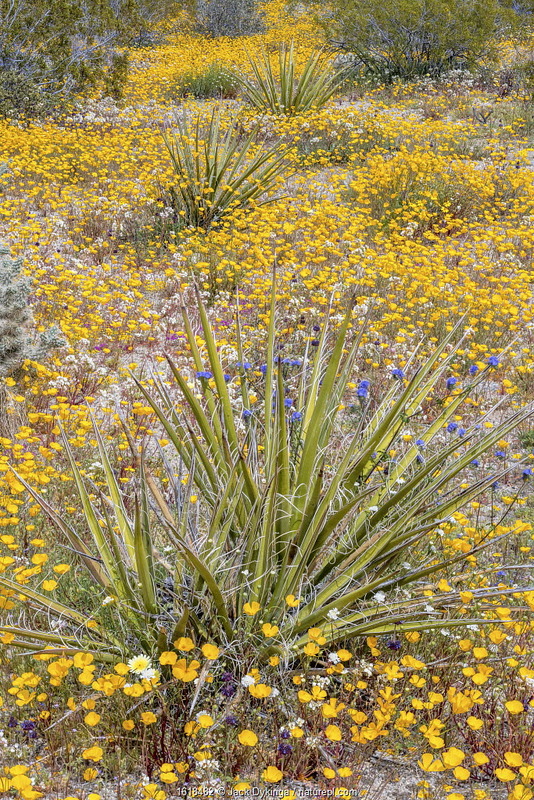 Yellow California goldfields (Lasthenia californica) and orange California Poppies (Eschscholzia californica), with a flowering Joshua tree (Yucca brevifolia). Antelope Butte, near the Antelope Valley California Poppy Reserve, Mojave Desert, California, USA. 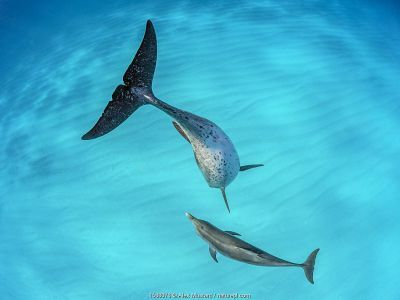 1st April 2019.